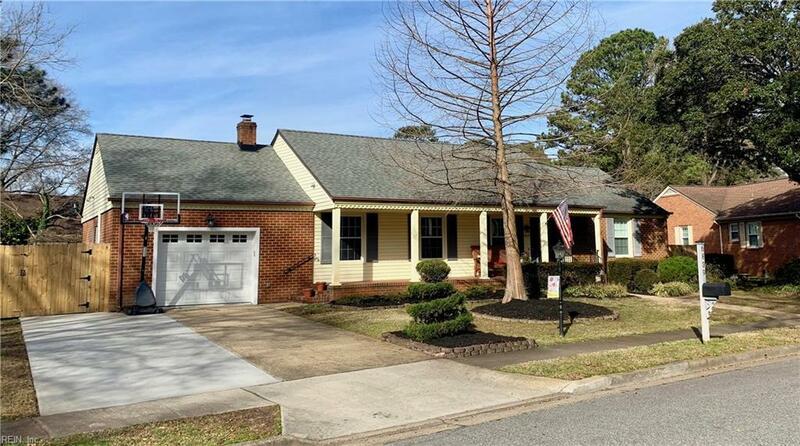 6839 Gardner Dr, Norfolk, VA 23518 (#10247660) :: Abbitt Realty Co.
Well maintained home on beautifully landscaped lot. Updated kitchen with granite counters tops, travertine back-splash and 36" induction range. Family room with skylights and large wet bar. Finished shed with paneling and electricity. Patio with gas fire pit. Sun room has floor to ceiling windows. Updated HVAC, window, siding and new fence. Pull down attic stairs provided plenty of storage space. Remodeled bathrooms, LED lights throughout the home. 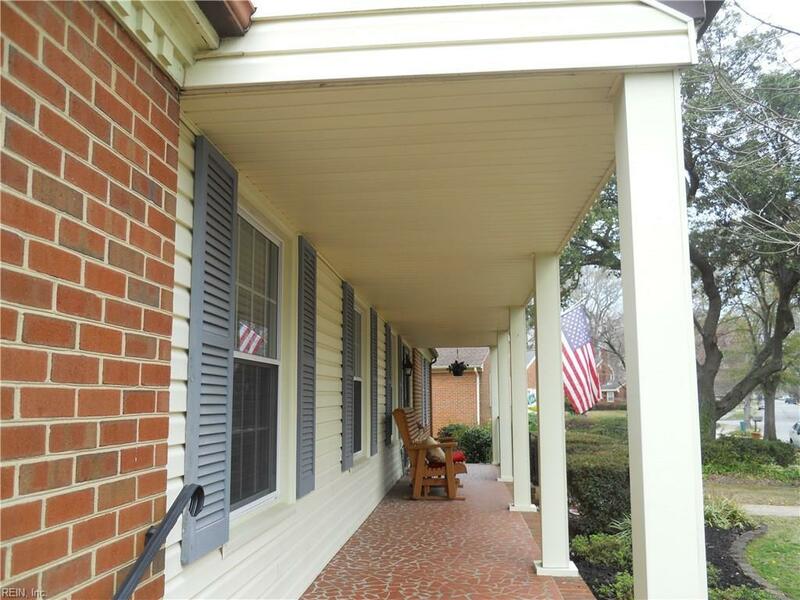 Beautiful, mature neighborhood tucked away in Norfolk. 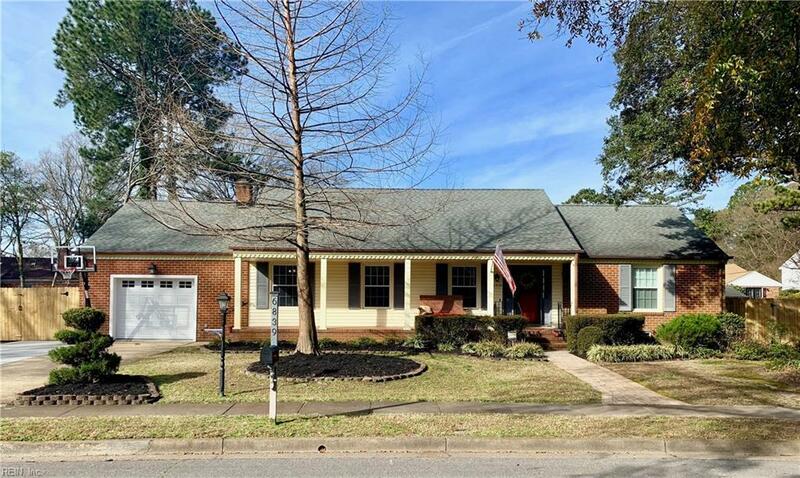 Close to Lake Whitehurst, Botanical Gardens, Centrally located near Joint Expenditionary Base Little Creek, Norfolk Naval Base, Norfolk International Airport and Norfolk Premium Outlets.